What happens when an NRI who has been living abroad for a long time comes home for the winter with his foreign born-and-bred children? This New Year, independent digital agency Social Kinnect wanted to help the Lodha Group reach out to this specific target audience, in a way that emotionally resonated with them. 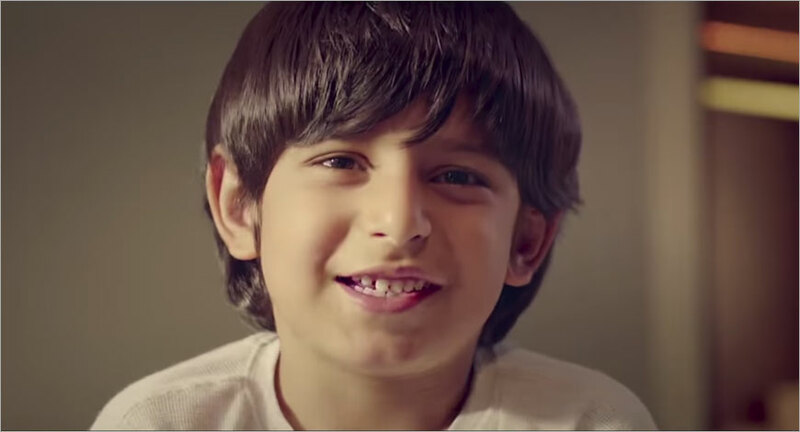 The Lodha Group’s desire to connect with NRIs spurred a video campaign which aimed to answer the question - how does an NRI parent help his child resonate with his home country in a meaningful way while not compromising on his lifestyle? While a first-generation NRI still looks to India as his original ‘home’, his child finds this harder in a country that is perhaps unfamiliar. “The Lodha Group, with its world-class properties and luxurious amenities, is the perfect place for an NRI who may be visiting India for the first time to feel at home. Using this insight - and the fact that a Lodha property offers the perfect blend of international luxury and Indian culture - Social Kinnect helped The Lodha Group create a video that would certainly position the brand as one worth investing in as an NRI,” the agency said in a statement. The video relies on the power of evocative storytelling to get the brand’s message across. It showcases the life of three generations of an NRI family, one that has brought their child to India for the first time. This child - who hardly sees India as his home- soon understands the beauty of living with a larger family in India, and in a vibrant Lodha property. The child realises that you can truly feel at home in a place you own even if it is in an unfamiliar country, thus driving home the message, ‘Come home to the best, come home to Lodha’.